Sisters Grimm, Do you know the series? So, do you believe that you know the series 'Sisters Grimm? How Well Do You Know the Series the Sisters Grimm? Do you know everything about the books? Do you pay attention to all the details-big, small, and medium? Test your knowledge with this quiz! 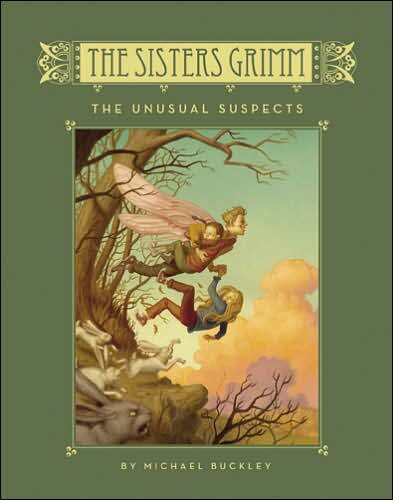 How well do YOU know the sisters Grimm? Take this AWESOME test to find out. Good luck, you'll need it! Are you a true sisters Grimm fan? We shall find out in this quiz.